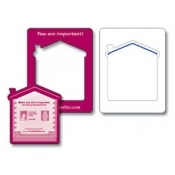 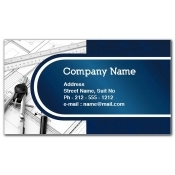 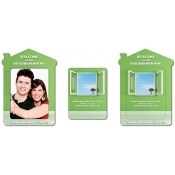 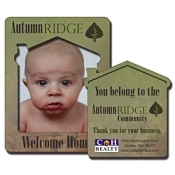 Custom real estate magnets or realtor magnets help real estate marketers to stand out in the niche with minimum efforts. 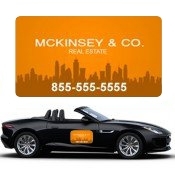 Real estate marketing has become challenging and marketers have to work hard to make their information stand out. 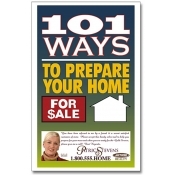 Typically, you will see real estate signs such as “For Sale”, “For Rent” or “For Lease”. 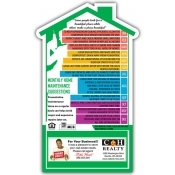 With so many signs displayed in the market place, it is important for any real estate marketer to make their signs stand out. 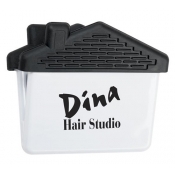 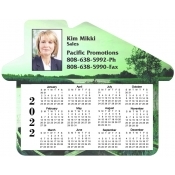 This is why we have organized this selection of promotional magnets worthy for real estate marketers of all budget sizes. 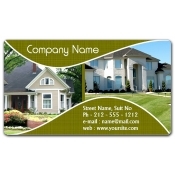 Do you wish to increase “curb appeal” to your real estate marketing and real estate properties? 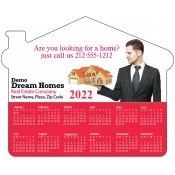 Start doing it by grabbing any of these real estate magnets! 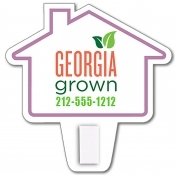 These magnetic signs allow you to make the right brand impressions and trigger interests of people in your real estate services and realtor business. 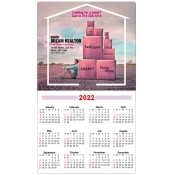 Today, realtors understand that their clients expect them to be aggressive and persuasive with their marketing because it will produce beneficial outcomes for both parties involved. 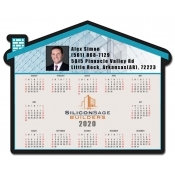 These real estate marketing signs are for all those real estate agents who have realized the potential of aggressive niche marketing and trying to sculpt a consistent brand image. 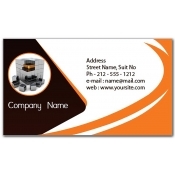 You may agree with us that the first impression is always the best. 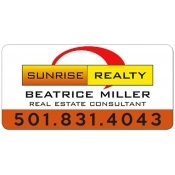 You cannot afford to go low on quality because opportunity knocks only once! 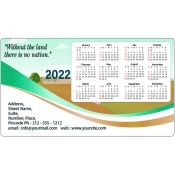 This is why we only offer high quality custom magnets with 20, 25 and 30 MIL thicknesses and all are printed in high resolution. All these real estate magnets are credited to infuse the feeling of reliability in minds of people who see them regularly. 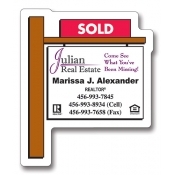 For better results, you can hand out these durable and appealing realtor magnets during real estate tradeshows or on a regular day-to-day networking. 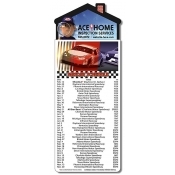 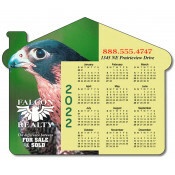 Most of these promotional magnets serve more than a year and they are retained in the homes as a refrigerator art, if not as a business reference. 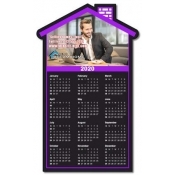 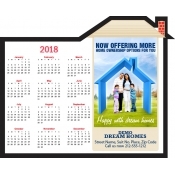 Real estate marketers can choose from our vast collections of magnetic calendars, business card magnets, house shaped magnets, home calendar magnets and land calendar magnets. 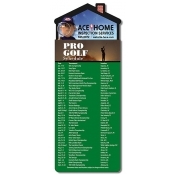 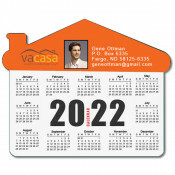 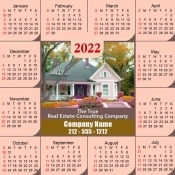 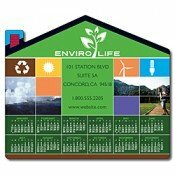 Our real estate calendar magnets offer 365 days of exposure and long-term visibility. 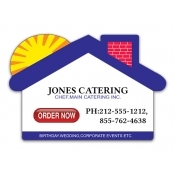 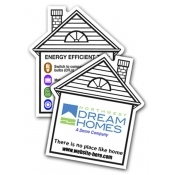 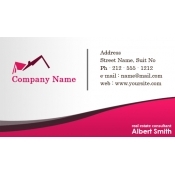 With CustomMagnetsDirect.com, it is always easier to design your own real estate magnet without compromising the quality or spending lots of money. 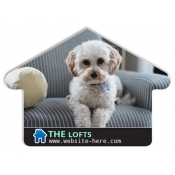 If you own an artwork, you can mail it to us at art@Cmagnets.com or upload a design file at artwork upload tab found at the end of the order page. 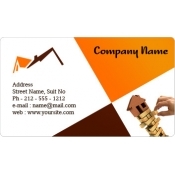 If you do not possess an artwork, we can offer you free design assistance and help you to build it from scratch. 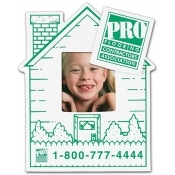 If you do not find a realtor magnet of your choice, just give us a call at 855-762-4638 (Toll Free) or mail us at info@Cmagnets.com. 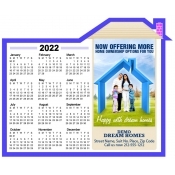 Our marketing experts will help you choose more apt promotional realtor magnets which will easily bring you more clients and prospects.